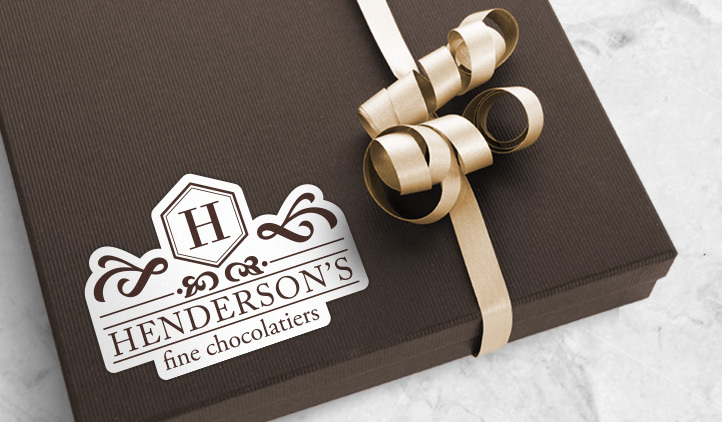 Give your products or packaging a more soft, subtle look with high quality matte labels. 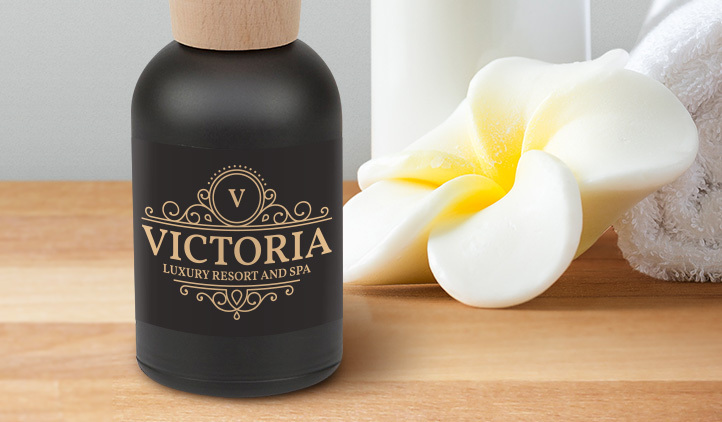 This special label material will give your products a unique look at an affordable price. No minimum order quantities help you make the most of your budget. If your business is packaging products to sell or distribute, you may want to consider matte labels as your labelling material. Matte labels have the same high print quality and durability as our white vinyl labels. Matte labels are bubble free for easy application and will remove without leaving any sticky residue behind. The only difference with this material is the look and feel. 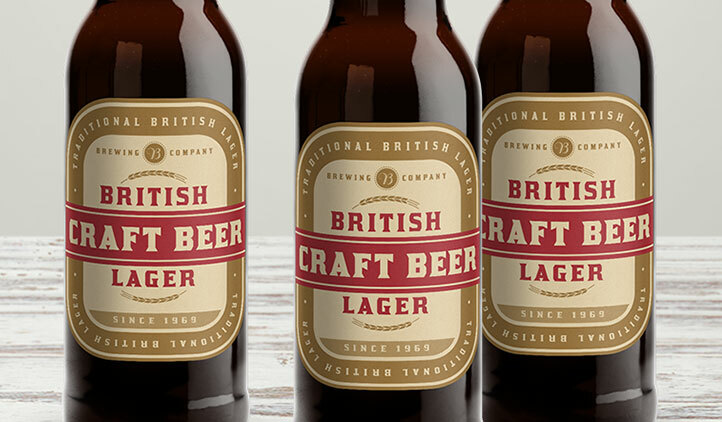 Matte labels offer a softer, more subtle finish. These labels do not have a high gloss shine to them and provide a more natural appeal. 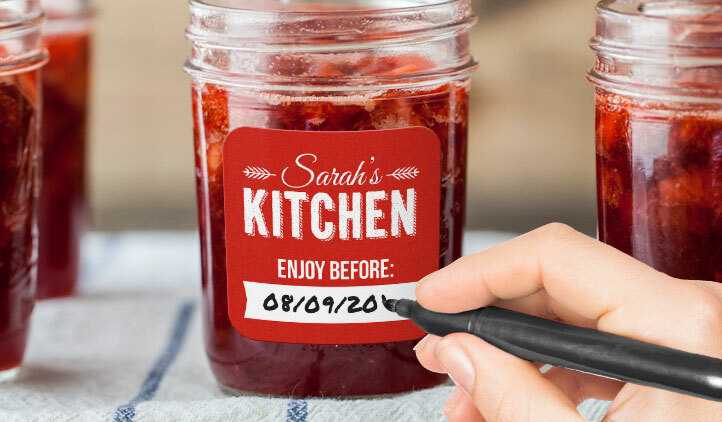 We recommend this label material for labelling gourmet food products, jars and bottles, or handmade luxury goods. No minimums make them very affordable for shorter runs. To create custom matte labels, simply upload your artwork to our Sticker Editor. Choose the size, shape, and quantity you would like your labels to be, and then choose White Vinyl Matte from the materials drop down menu. Your custom matte labels will be die-cut to the exact shape and quantity you need them and will be shipped right to you. The perfect way to give your products a professional look on a budget! This was my first time creating individual labels on a website. I did find this site by accident in a simple Google search. The software was easy to use, the graphics were lovely and relevant to my topic. I think a person might be able to find a less expensive sticker, but I'm not sure if they would be as beautiful as these, and for that reason I am satisfied with the price that I paid. Because it was so easy, I will certainly come back to this site for additional labels in the future. Which might be sooner than later. I really love that I can order one sheet of labels or many sheets of labels. So flexible for our small family brewing obsession. I hope more clip art gets added over time but I am able to make the labels I need. They are beautiful and hope up well even when wet. The labels look great and arrived relatively quickly. I just want to thank StickerYou for their proactive help to ensure that my labels were the best they could be. I had given them artwork that would have create blurry stickers. They went out of their way to let me know and I corrected the image. I so appreciate their level of customer service. I will definitely use them in the future.